Want to work for PricewaterhouseCoopers? Read this! We've got the tools you need to get through the interview door of one of the world's biggest finance companies. 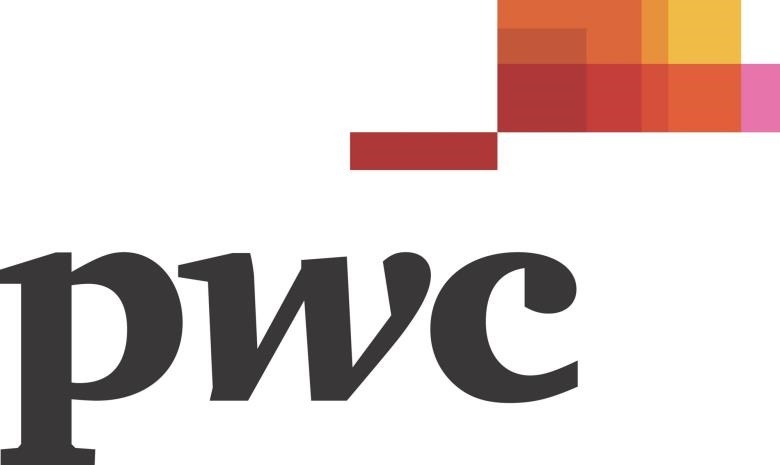 PricewaterhouseCoopers is a leading assurance, tax and advisory service and its history can be traced all the way back to the 1800s. It currently has firms in 158 countries and has 195 000 employees. It's really an impressive company. But as a member within the finance industry, we’re sure this isn’t news to you. You’ve probably already been applying since even before your graduation day. But their successes isn't the only great thing about them. In South Africa, they have 5000 staff members and 19 offices all over the country, so relocating won’t be an issue. As a certified Top Employer in South Africa, they promise attractive work environments and learning opportunities tall over the world. They want their employees to have a healthy work-life balance and therefore offer a variety of flexible options for their staff. Being a great place to work is important for PwC SA and as such, each department has a social club that organises fun activities regularly. In addition, the training and coaching of employees is one of their top priorities, and they provide opportunities for skills development both locally and abroad. This means that you’ll be able to interact with lots of people from many different backgrounds. And ladies, they support gender diversity, and every year 50% of their new staff is female. So what do you need to get in? Receive Job Alerts for Finance jobs. Let's start with the 10 Global Core Competencies that they seek in every recruit. If you’re serious about getting into one of the most sought-after companies in the finance world, you must read through their competency list and think of personal experiences in which you've developed them. Your job interview questions will help them determine if you meet these competencies. We’ve been able to source a few questions that they’ve asked previous interviewees so you can thoroughly prepare. - What do you think about your communication skills? - What do you like about leading a team? - Have you faced harsh criticism? - On a night out with your friends, which role do you play in the group? - Are you currently applying for job in other audit firms? - Can I phone your boss now and ask him if I should hire you? - Do you see yourself becoming a partner at this firm? - Tell us about a time you a group project and had a partner that didn’t do any work. How did you manage it? - Describe how you handled a conflict situation in a team. - Describe a time which you have been receiving mentoring or given mentor to other people. - Give an example of how you built a relationship with someone quickly. - Give a real life example of how you made an impact on a business. - Tell us about a time when you actively sought feedback. - Provide an example of how you deal with one or more complex problems. Before stepping into that room, please stay up-to-date with the latest in the industry, get involved in your community, and learn to express your opinion briefly and clearly - that PwC's personal orders! To improve your chances, you should also remember that PwC will judge you on a little more than just your answers in the interview. Perfect your interview body language and ensure that your online presence is always professional.